(HealthDay)—The U.S. Preventive Service Task Force published a final recommendation on Aug. 7 citing insufficient evidence to assess the benefits and harms of screening for atrial fibrillation (AF) with electrocardiography (ECG) in asymptomatic, older adults. A series of editorials published in the JAMA network journals offer additional perspectives, with recognition of the need to develop a national screening strategy. "It is now clear that although AF and AF burden are likely causally linked to cardioembolic stroke in some patients with AF, this association is not causal in a substantial number of patients. Thus, primary prevention of AF-associated cardioembolic stroke (AFACES) may need to expand beyond even ECG screening for successful stroke prevention," Jeffrey J. Goldberger, M.D., and Raul D. Mitrani, M.D., from the University of Miami, said in an editorial published in the Journal of the American Medical Association. "The development of an effective screening strategy for prevention of AFACES should be a public health priority. 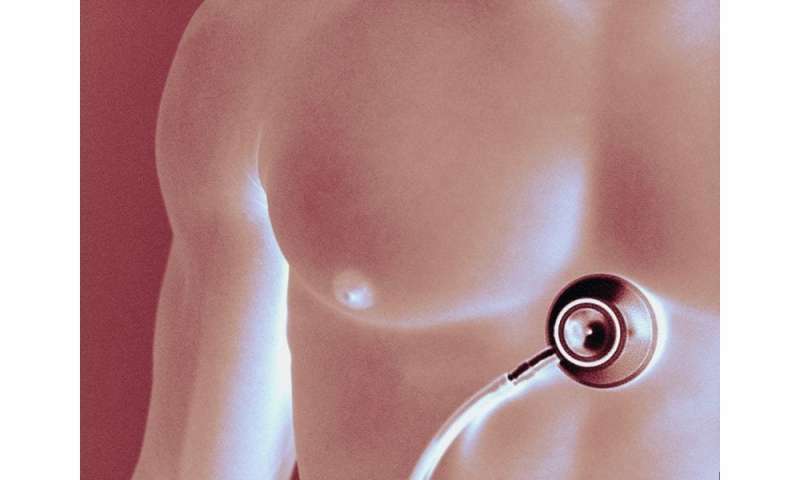 ECG screening in at-risk populations is effective in identifying AF cases." The call for further development of a screening approach was echoed in an editorial in published in JAMA Cardiology. "It is clear that we need a widespread, cost-effective approach to AF screening," write Rod Passman, M.D., from Northwestern University in Chicago, and Jonathan Piccini, M.D., from the Duke Clinical Research Institute in Durham, N.C. "Given the aging of the world population and the growing prevalence of comorbidities that contribute to AF, including obesity and physical inactivity, the predicted epidemic of AF is already upon us. The costs of unrecognized—and thereby untreated—AF are too great from a personal and societal perspective to make this anything short of a major public health issue." John Mandrola, M.D., from Baptist Health Louisville in Kentucky, and colleagues call for caution. "If AF screening is adopted in the absence of any outcomes data, hundreds of thousands, perhaps millions, of people will rightly and wrongly gain the diagnosis of a cardiac disorder. Before turning this many people into patients, there should be compelling evidence," the editorial authors write in JAMA Internal Medicine. "We propose and strongly encourage randomized clinical trials of AF screening before adopting this practice." Goldberger disclosed holding a patent pending for a system and method for mapping and quantifying in-vivo blood flow stasis.